First the good news–I got my first W2’s from my publisher. Which is the first W2’s I’ve gotten for being a writer. Yay!!!! Now the bad news–I have the flu. So I’m trying to take care of my daughter who’s still sick with pneumonia, while finishing up with an online workshop and trying to take care of myself too. Yeah, you can say I’m kind of tired. I’ve posted on Coffee Time Romance. Leave a comment for a chance to win a tote. Be patient and turn the volume up. This is a cute, and I love the way he talks about his Aunt Julia. Please stop by and give it a read. My goal this year is to work on my ms Alien Heart and get it ready to send to a publisher. To attained my goal I’ve sighed up for editpalooza at Savvy writers. Next month, February, I plan to once again take the self-editing class through Rose’s colored glasses. I want to make sure I have the fundamentals down. Then it’ll be back to critiqing at Roses critique group. It a brand new shinny new year and I have a brand new shinny contest you can enter. Post a comment. 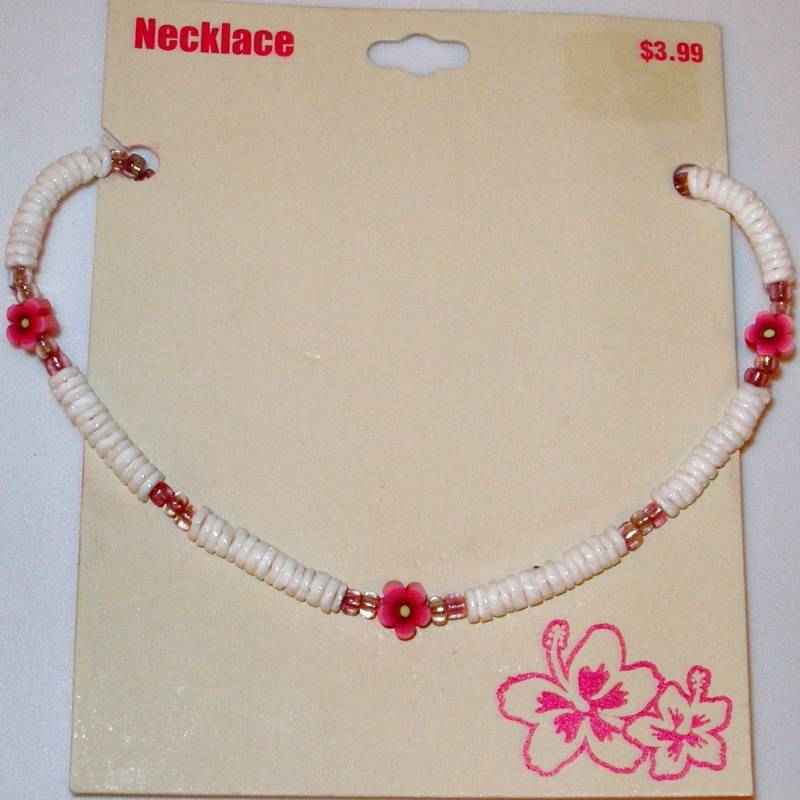 The more you post the greater chance of winning this pretty pukka-shell necklace. The winner will be announce January 31st.